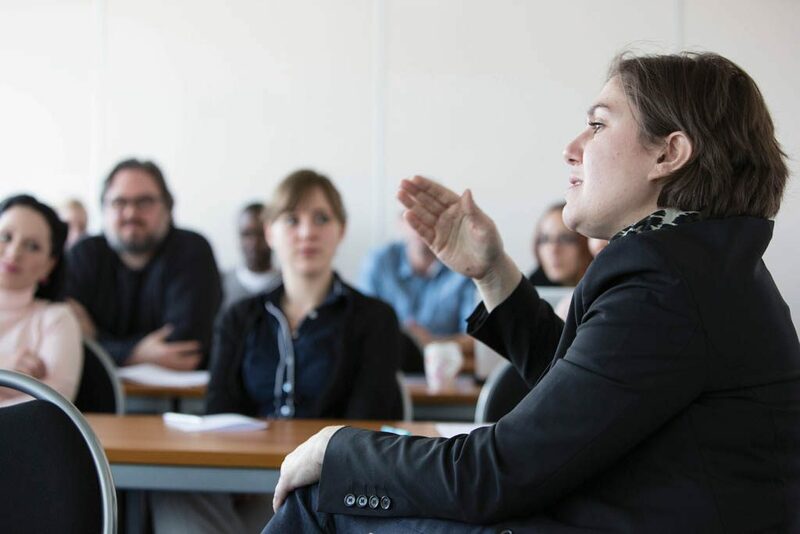 The Kent Enterprise and Impact Network (KEIN), a network jointly created by Kent Innovation & Enterprise (KIE) and Learning and Organisational Development (L&OD), brings together staff interested in collaboration. Academics, researchers, technicians and other members of staff can explore innovation and enterprise activities, maximising the impact of their work, and alternative sources of funding, in an informal setting. In these sessions we will we will hear from Dr Fernando Otero, School of Computing, sharing how a passion for data mining and knowledge discovery has led to a Knowledge Transfer Partnership with a social networking start-up company. In Canterbury, we will hear from a KBS colleague, Dr Antonis Alexandridis, and his experience of delivering consultancy to banks across southern Europe. The talks will be followed with a Q+A on enterprise. The event will start with a networking lunch and all University staff are welcome to attend. To reserve your place at the session, including booking a free light lunch, please email entadmin@kent.ac.uk and specify any dietary or access requirements. You are welcome to turn up on the day without booking and feel free to bring your lunch with you. KEIN is a spinoff of our annual Enterprise and Impact Training Day. This year’s training day took place on 25th April 2018. The day covers how to promote yourself and engage partners with your activities and academics case studies as well as information sessions from support staff. The final session includes a Q+A session with an external panel. Last year the panel included an arts consultancy, a hi-tech local business, NIHR and a global, psychological profiling company. For any questions about either training event, please email enterprise@kent.ac.uk or phone 01227 827376.